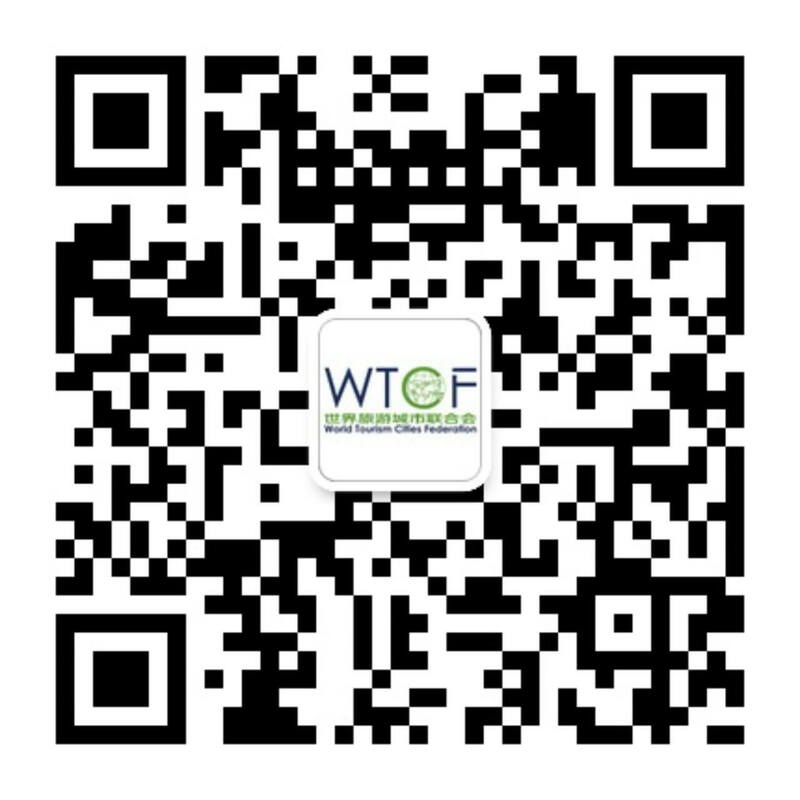 The Committee of Cruise Industry of World Tourism Cities Federation is a non-government, non-profit international organization formed by the relevant institutions of the world cruise industry and a branch institution of World Tourism Cities Federation. 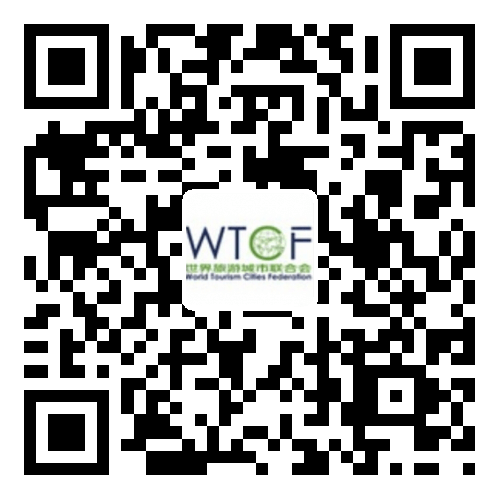 The Committee of Cruise Industry of World Tourism Cities Federation (hereinafter referred to as the “Committee”) is a non-government, non-profit international organization formed by the relevant institutions of the world cruise industry and a branch institution of World Tourism Cities Federation (hereinafter referred to as “WTCF”). The Secretariat of the Committee is located in Qingdao, China. By providing the platform for integrated development of the relevant industries through cruise tourism, the Committee aims to strengthen the exchanges and cooperation between cruise tourism cities, cruise terminals, cruise companies and cruise-related enterprises, promote win-win development of cruise-related industries and boost the international exposure and comprehensive competitiveness of cruise terminal cities. The Committee builds a robust platform for serving the international cruise industrial chain, and promotes cooperation and exchanges between cruise terminal cities, cruise companies and cruise-related enterprises. By organizing regular events such as cruise summit, thematic forum, product presentation, market promotion, expert seminar, marketing network and system, the Committee helps its members engage in mutual exchanges and cooperation and build up international influence, promotes the integrated development of cruise and tourism industries, and increases the international exposure and comprehensive competitiveness of cruise terminal cities.